A series of articles by Yves Congar from 1946 to 1956. Yves Congar kept, in a discontinuous way, a journal on the main events of the life of the church with which he was involved in this period, either directly or indirectly. He assembled these writings which constitute a living chronicle and informs the reader about the history of the intellectual life of the Catholic Church after the Second World War. Fresh out of captivity after the War he was under suspicion and sanctions by ecclesial authorities for some of his writings. The journal details this ordeal, and is an exceptional document on the relationship between theological research and Roman magisterium at the end of the pontificate of Pius XII. 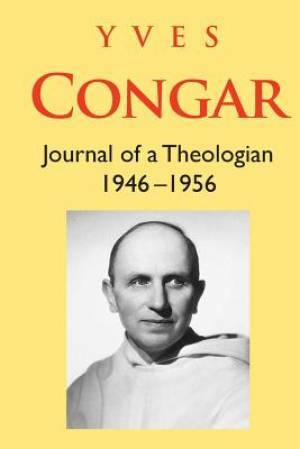 Congar by Yves Congar was published by ATF Theology in September 2015. The ISBN for Congar is 9781925232240. Be the first to review Congar! Got a question? No problem! Just click here to ask us about Congar.